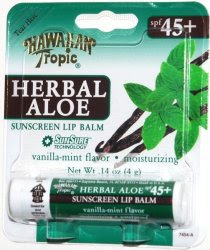 Here's a quick review of the lipbalms I'm using now. Why so many?!? Coz I use them depending on my mood & the condition of my lips..
"Helps prevent and temporarily protects chafed, chapped or cracked lips. Helps prevent and protects from the drying effects of wind and cold weather. 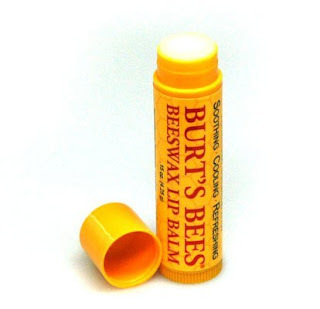 "This natural lip balm moisturizes lips with ingredients like ultra-emollient lanolin, coconut oil and sunflower oil, and seals in hydration with beeswax." Click here for more details. I love the minty tingle! But the effect is only temporary. Not that moisturising. 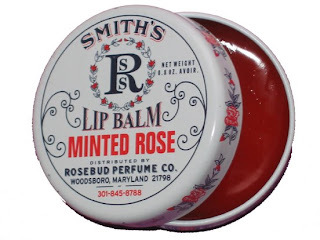 "Our minted lipbalm will impart moisture, gloss and freshness to your lips. A formula of G.F. Smith with the zing of peppermint and the soothing properties of rose oils." I alternately use this with my Rosebud Salve every night. I love the scent and minty tingle it gives. Very moisturising! How I wish they would come up with a stick applicator. The packaging is not hygenic, but the pot REALLY holds a lot of product! Will last me 3 years to finish this up! "Contains cotton seed oil, aromol, with essential oils blended in a special petrolatum base. 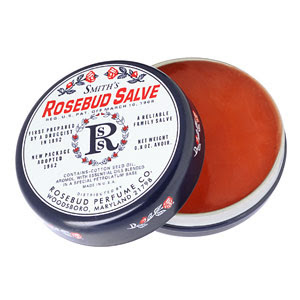 This is the Original and Only Rosebud salve. Can be used as an all purpose skin preparation. Aids in the relief of chapped skin, diaper rash, blemishes, detergent burns and rough cuticles, and it softens rough hands." A multi-purpose product.. a must have! Also heals chapped lips.. I'm using all three variants! Click here for a detailed review. My HG! 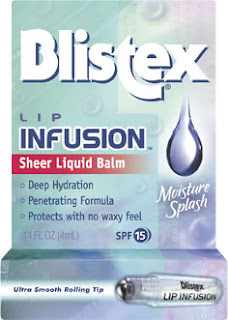 "Lip Infusion bathes your lips in moisture for a luscious lip feel you will notice immediately. The unique liquid formula absorbs quickly to instantly give you soft smooth lips with no waxy feel. Plus, Moisture Splash is infused with a deep penetrating moisturizer to help your lips look and feel great. " Click here for more details." I love the rolling applicator! Its instantly moisturises chapped lips and it feels like a gloss too! What I don't like is that it tastes like plastic..
"Moisturising and Waterproof. Apply to lips, nose and ears before sun exposure." I use this whenever I go to the beach because of its high SPF. What I don't like is that its not moisturising..
"Temporarily protects and helps relieve chapped or cracked skin and lips. Helps protect from the drying effects of wind and cold weather." 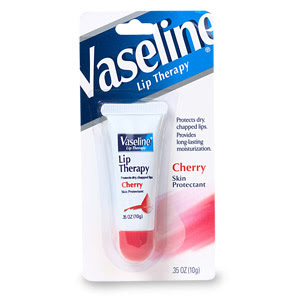 Instantly soothes dry lips. I love the Cherry flavor! Its consistency is similar to Petroleum jelly. im a carmex girl. that stuff is amazing! Thanks for the reviews sis! 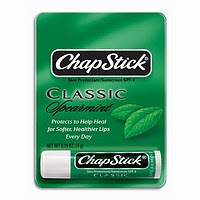 I love Chapstick but I agree you have to put it on over and over! so many lip balms. hmm i have to try carmex one time. i would like to know where you get your carmex in cebu? and also the nyx products? please visit carmex philippines in facebook and become a fan! @unified wellness - i got my Carmex from manila. I always ask my sister to buy for me. Thank Goodness, its available here in cebu in metro ayala. Thanks DAHEE for letting me know.. About the NYX products its available in White GOld cebu.. Its only consignment here and only a few stocks are available. Their selling mostly lipsticks and gloss only. Sure ill be a fan of CARMEX in facebook..
Sure you can tag my blog in your site! thanks! Youre always welcome. Hope you grabbed carmex by now. My lips are still rough and dry. I switched to vaseline from carmex. Hope this will be better.. sure this will ! by the way, where did you buy your rose lipbalm? i can find it here sa ato? @dahee - got it from a friend in the US. I think its available in manila.. wala ako nakita dito sa cebu eh..